Home Architecture Sidewalk Lab’s outlines bold Quayside vision: How will it be built? Sidewalk Labs has provided a preliminary vision of its proposed new Quayside neighbourhood on Toronto’s waterfront and if things go as planned, the project will incorporate unique, futuristic, design and construction concepts. 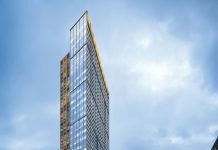 Above them, wooden towers will stretch up to 30 storeys into the sky with extendable “rain jackets” to protect outdoor spaces from inclement weather. “What you’re seeing is a lot of proposals to push the boundaries,” Matti Siemiatycki, an associate professor of geography and planning at the University of Toronto, told CBC News. However, he said it is less clear about how Sidewalk Labs will execute its ideas, monitor people in the neighbourhood, and secure enough money to bring everything to life. 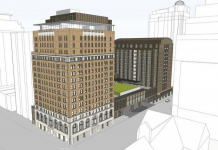 “People are very interested in how the revenue works on this, where does the money come from to pay for all of these innovations,” said Siemiatycki, an independent adviser for the project. 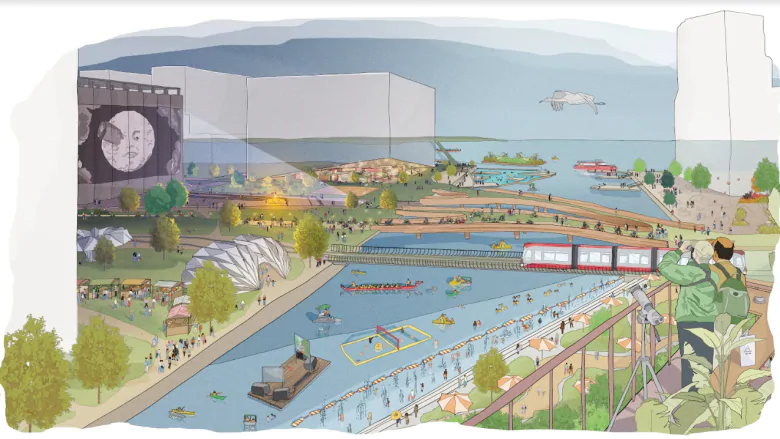 “A lot of the early work has been focused on trying to understand what might be possible, what could be the type of experience that we could create here,” said Sidewalk Labs’ public realm director Jesse Shapins. “Implementing this is going to be a different challenge and we’re working closely to explore a lot of partnerships for how to make that possible,” he said. 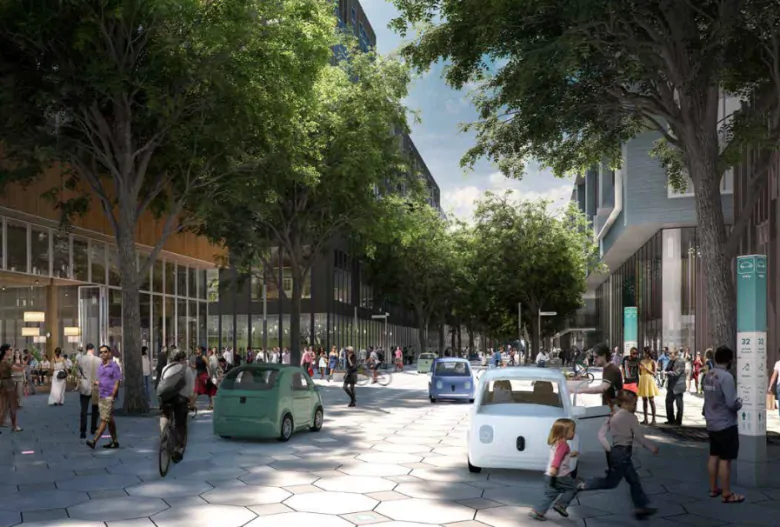 Waterfront Toronto, the tri-government agency overseeing the initiative, says Sidewalk Labs will have to meet a series of requirements for work to go ahead. There are concerns about privacy, as Sidewalk Labs anticipates using data “to improve the public experience,” — not to sell advertising (which of course is Google’s primary business). Waterfront Toronto says the master plan’s implementation will have to meet strict privacy requirements. “We’re very sensitive and aware of those issues and we are monitoring the sister company’s activities as well,” Kristina Verner, Waterfront Toronto’s vice-president of innovation, sustainability and prosperity, told CBC. 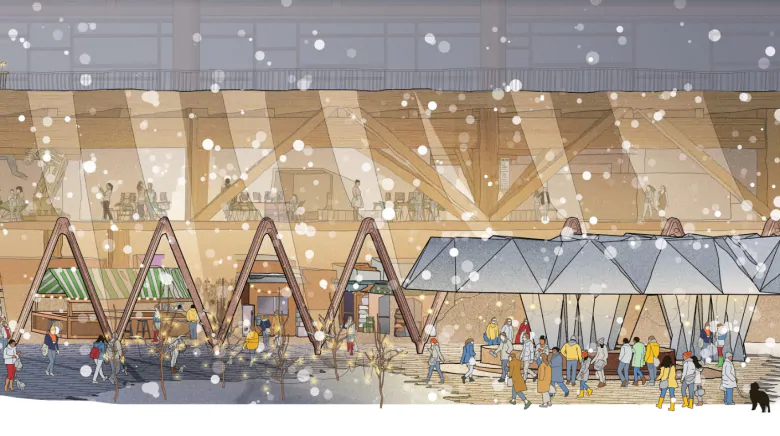 Sidewalk Labs says parent company Alphabet Inc. — which was created as part of a Google restructuring in 2015 — has been clear about its intentions. “(Alphabet) is very focused on the outcomes, and what’s possible when applying this type of approach to building cities,” said Shapins.